In the simplest, purest sense, Vision Care Service seeks to restore sight by treating one person at a time to share a vision of our beautiful world. 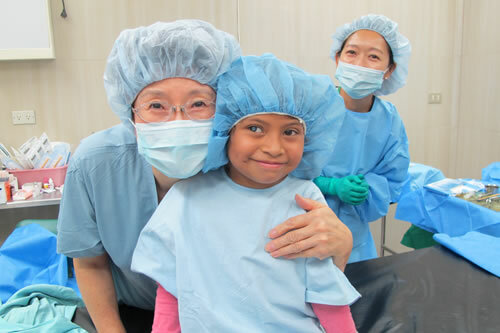 From a greater, global perspective, VCS seeks to share THE Vision throughout the world by mobilizing volunteers and connecting governments, NGO’s, local hospitals, corporation and individuals for the common vision of treating and preventing avoidable blindness. Restore sight for eye patients in remote areas in developing countries throughout the world through cataract surgery and ophthalmic treatment. Provide education regarding the prevention of eye disease and preventative health care for local residents. Provide education and training for ophthalmologists, nurses and other healthcare workers in developing countries. Develop partnerships with local governments, non-governmental organizations (NGO’s), hospitals, and international organizations to encourage treatment and education to prevent blindness. Promote awareness of volunteer opportunities for the global prevention of blindness and participation by individuals and corporations. Every 5 seconds, one person goes blind somewhere in the world. Every 60 seconds, one child goes blind somewhere in the world. 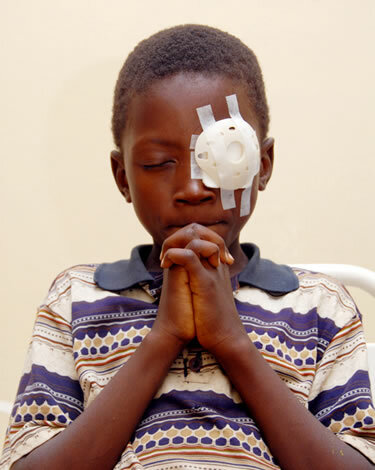 Globally, 180 million people are unable to see properly due to severe vision problems. Of these, 45 million people are blind with about 50% of such blindness caused by cataracts. 80% of these cases can be avoided through treatment and simple preventative care.